Minke is a creative provider of online graphic services. 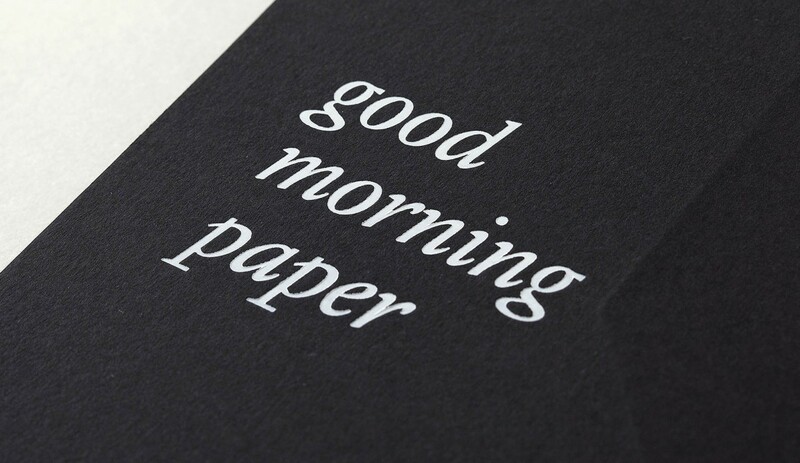 We specialize in working with paper from communicative values. To our knowledge of graphic production, research in our workshop-lab and high standards of requirements, we have the talent of very different professionals in the field. In addition to our resources we have specialized workshops of different scope, masters in a technique, a process…that find themselves overwhelmed in the face of the avalanche of new technologies, due to the lack of an infrastructure that allows them to dedicate time and resources to their communication, to the search of collaborators, to break the geographic distances…we are the link that brings them together. At Minke human relations are top priority. Communication is the basis of trust with our clients and providers. We appreciate the value of well-done work and dedication, both from our consultation team and from our partners. With that in mind, our rates are adjusted and mindful of the professional labor by all of them.